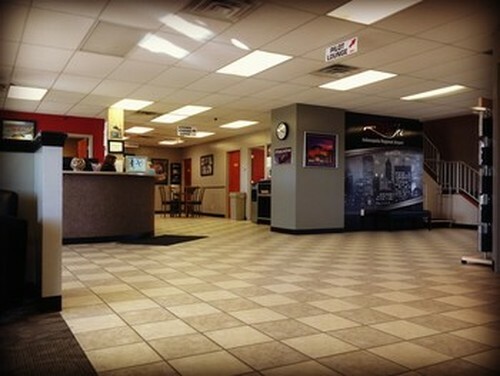 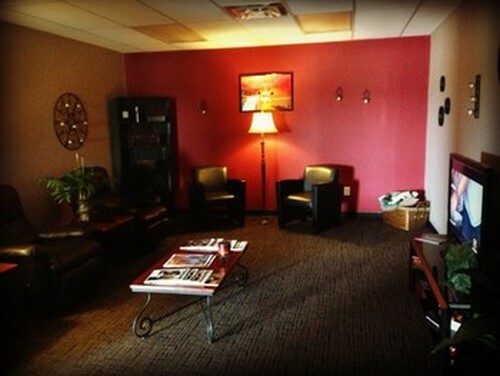 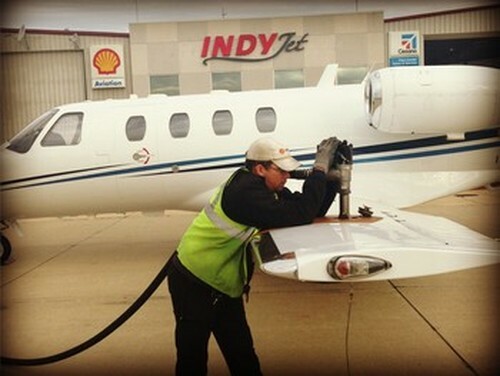 Indy Jet at the Indianapolis Regional Airport is your premier CAA Preferred FBO! 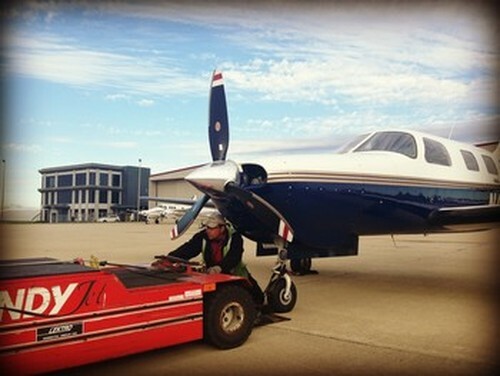 We offer the city's longest ILS runway outside the Indianapolis International Airport as well as Type 1 Deicing and over 48,000 sqft of heated hangar space. 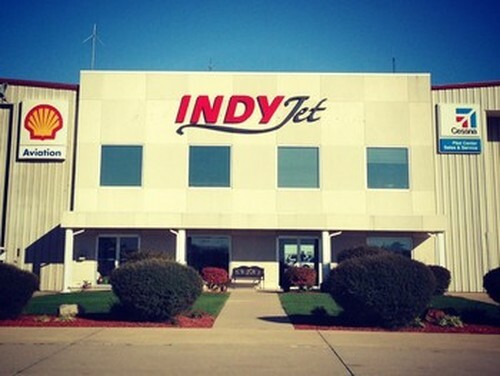 Located a mere 20 minutes from Downtown Indianapolis, we offer heated hanger space, courtesy crew cars, pilot's lounge, flight planning room, and more!